After Madonna’s show at the Lanxess arena, there’s an afterparty in Exile with a live DJ and free shots. 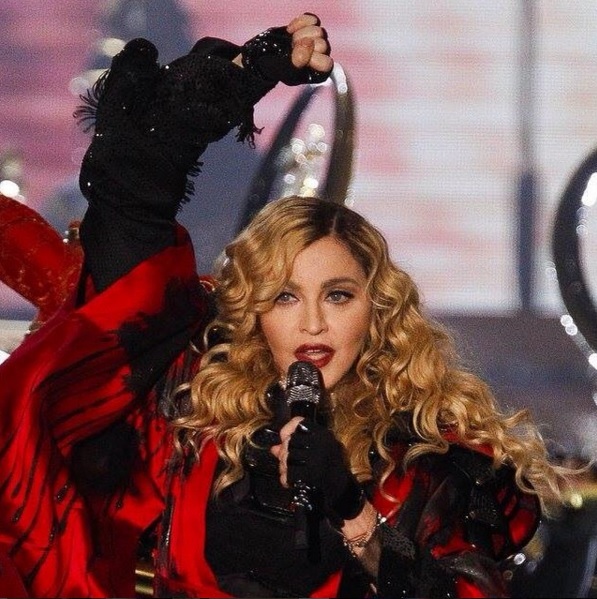 DJCK will play Madonna’s greatest hits on November 4 and DJ Tunar will continue the celebration on November 5. 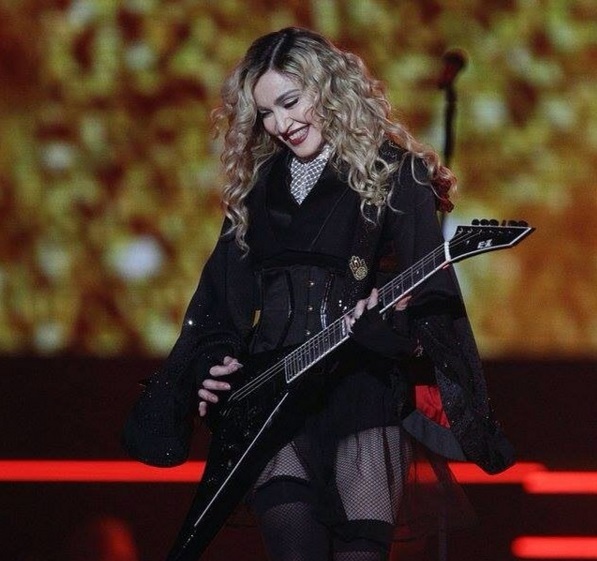 Rebel Heart Tour in Europe……Cologne are you ready??! !